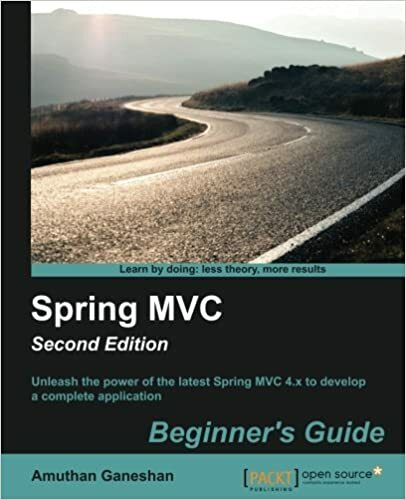 The following resources contain additional information on Spring. Please use them to get more in-depth knowledge on this topic. 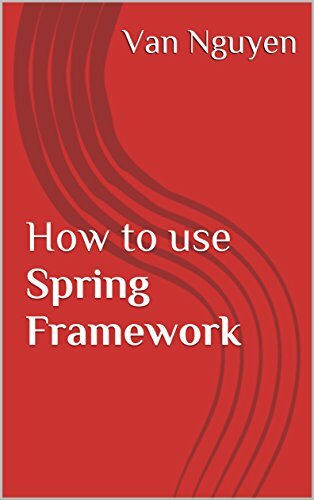 Spring Source − Find latest news about Spring Framework, download section and all about Spring. 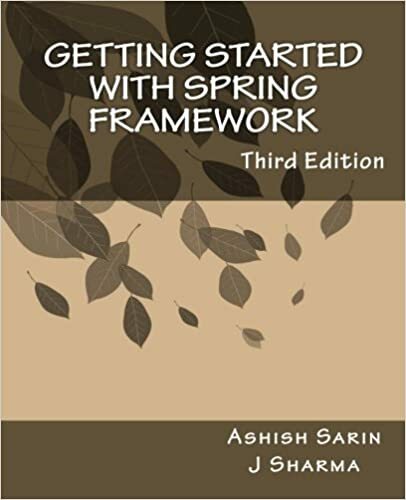 Spring Framework Documentation − Complete Spring Framework reference covering all the modules. Oracle's Site on JDBC − Sun Developer Network giving link on JDBC material. MySQL Connector/J − MySQL Connector/J is the official JDBC driver for MySQL. Java Technology Reference − Sun Microsystem's official website listing down all the API documentation, latest Java Technologies, Books and other resource.